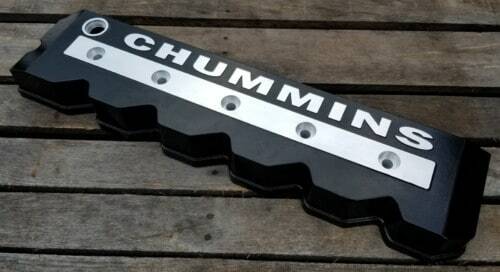 This a brand new, made by Cummins. Allows the user to rotate their existing front sump oil pan and after installing this pick up tube, have a rear sump setup to clear front differentials and cross members. A must have for the Jeep and off road builds!